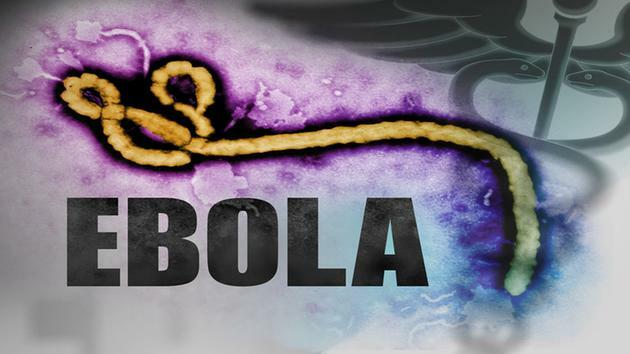 To stay up to date on what you need to know about Ebola, please connect to these science based and best practice public health resources.
. A staff person will reply to your question as soon as possible.